I had a great time meeting Tracy Bonham, a talented artist and all-around sweet person, when I interviewed her for the July 2010 issue of Chronogram. Since the release of that year’s Masts of Manhatta, her fourth album, the Woodstocker has mainly kept busy locally, conducting songwriting workshops and performing on area radio stations (although she does teach one day a week at the Brooklyn School of Music). This Saturday, Bonham is making an intimate appearance at Woodstock’s Levon Helm Studios for one of the hallowed site’s renowned Midnight Ramble sessions. Born in Eugene, Oregon, Bonham relocated to the East Coast in the 1990s. After studying at Berklee College of Music, she scored a deal with Island Records, which released 1996’s The Burdens of Being Upright, home to the MTV hit “Mother, Mother.” Since then, the singer, guitarist, and violinist has received multiple Grammy nominations; performed with Jimmy Page and Robert Plant, Aerosmith, Blue Man Group, and others; and appeared on “The Tonight Show with Jay Leno,” “Late Night with Conan O’Brien,” and “Late Late with Craig Fergusson.” She also became a mother herself, when she and her husband adopted a son from Ethiopia. 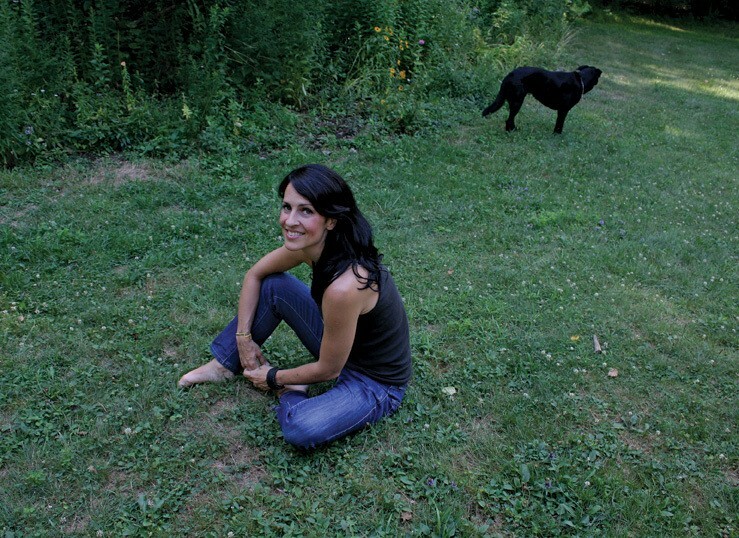 Tracy Bonham plays the Midnight Ramble at Levon Helm Studios in Woodstock on Saturday, June 22, at 7pm. The Dirt Farmer Band (featuring Amy Helm, Larry Campbell, Teresa Williams, and others, also performs. For tickets and info, visit Levonhelm.com.